Sister Zainab (aka Kirsteen James) visited us here at Islamic Pulse and one of our presenters, Brother Shahzad asked her some interesting questions. It is fantastic to see – by the grace of Allah – that Islamic Pulse is managing to have such a profound impact on people out there. 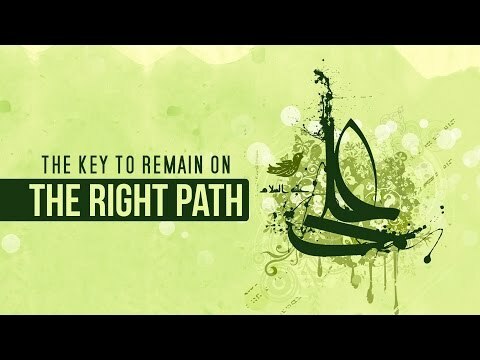 Sister Zainab gives us an interview on her journey so far and how she came to not only the path of Islam and the Ahlulbayt but also the path of the Islamic Revolution. 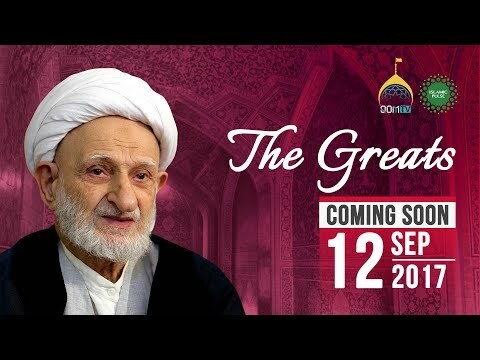 A spectacular film made by the Islamic Pulse Production team featuring battle-renactments and historical stage play. 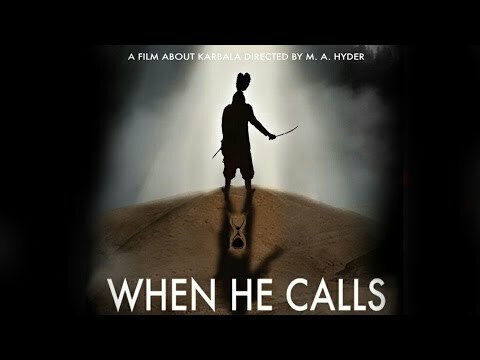 With flashbacks to the past, an original music score and on-the-ground footage, When He Calls will make you and the family feel as though you’re on the blessed journey yourself. Almost everyone who has seen this has been inspired by it. “BRILLIANT WORK!” “AMAZING.... EXCELLENT… SPEECHLESS...” “SO INSPIRED BY THIS” “LABAIK YA HUSAYN!\\\\\\\" When our film makers set out to capture the extraordinary journey of Howza students partaking in the Arbaeen walk, they had one simple message they wanted to convey: when Imam Husayn (A) calls us, we go. By the grace of Allah, this simple idea transformed into something ground-breaking and innovative. Another beautiful, inspiring clip from the Islamic Pulse production team. What does it mean to be loyal to the cause? You know that the time is coming and that the Imam (A) will soon return. Now what is your duty? 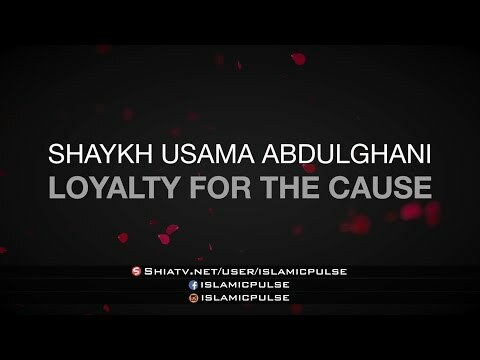 And how loyal are you going to be in carrying out that duty for the cause of your Imam (A)? Ground breaking new show exploring the effects of mainstream media on our lives. This episode explores the effects of violent TV, movies and video games. 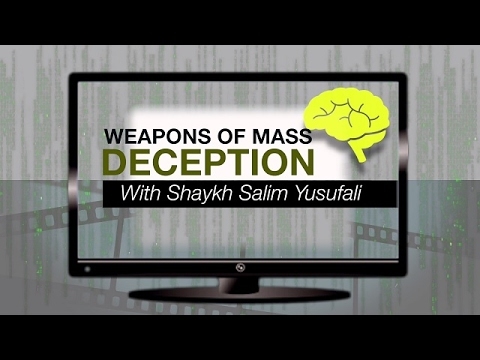 Filmed & produced by Islamic Pulse. Shaykh Salim Yusufali analyses and deconstructs some of the indecency and immoral corruption of the music industry. Viewer discretion is advised; this video contains clips from mainstream musicians and bands, such as Britney Spears, Nicki Minaj, Justin Timberlake, Timberland, OutKast, 50 Cent, Eminem, Robin Thicke, One Direction and David Bowie. The examples that have been shown may offend some viewers; Shaykh Salim and the Islamic Pulse team here in the Holy City of Qom have deemed it necessary to highlight some of the immoral themes that our people worldwide are being exposed to. 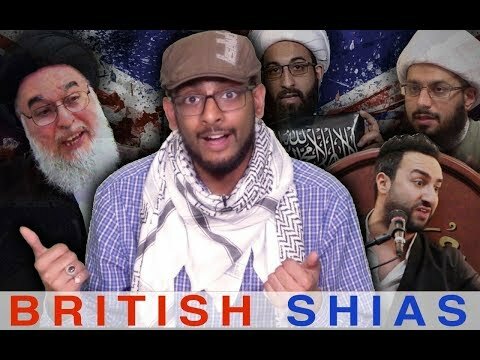 A new twisted brand of British “Shiaism” now threatens to break apart the Islamic Ummah. Have you ever wondered why Takfiri Wahhabis - or even some Sunni brothers who have unfortunately fallen into the Takfiri mindset - hate you the moment they find out you’re Shia? That’s because there is a corrupted shade of Shia Islam which has been painted by British policies in order to taint the image of the noble Shia School of Thought. Islamic Pulse breaks down the main figureheads of the Shirazi Cult. As well as individuals like Mujtaba Shirazi, Yassir Habib, Brother Tawhidi, Husayn Shirazi, Allayari - Muslims must be aware that there is a corrupt \"Marja\" who is fanning the flames of sectarianism. Muslims must be cautious of any public speakers who endorse this corrupt Marja, including individuals like Ammar Nakshawani. The corruption being created by British Shiaism goes deeper than you can imagine and things can be confusing at times. Understand the dynamics and follow the principles taught to us by the Ahlulbayt (A). This video is just an introduction. We will bring you more in-depth background of this British-driven cult and how they are creating fitna within the Muslim Ummah. Stay tuned! Insha\'Allah. The believers have persistently asked for a children\'s show that\'s both entertaining and educational. This Ramadhan, we\'re launching our latest show hosted by none other than WiggleBeak. In this episode, WiggleBeak learns the Arabic alphabet with words, sounds and pictures. We pray you enjoy this brand new puppet show from Islamic Pulse!